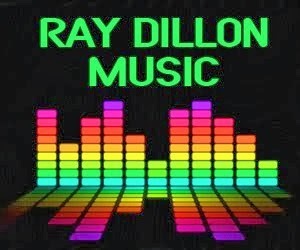 RAY DILLON ON RANDOM!!! 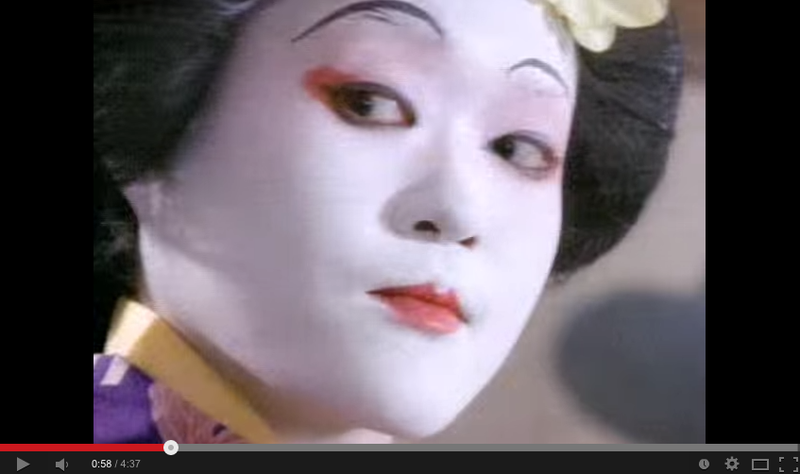 - Quick blogs about really random awesome stuff! Get YOUR ad here! I'd love to feature webcomics and creator-owned works full-time! Email RayDillonGGS@gmail.com! MY MOST POPULAR BLOG POSTS! 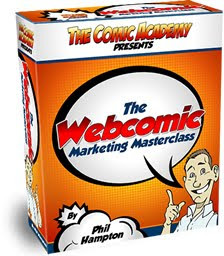 Great Books & DVDS on How-To Storyboard for Film, TV, Games & Animation! Plus Storyboarding Template! Hey, you! 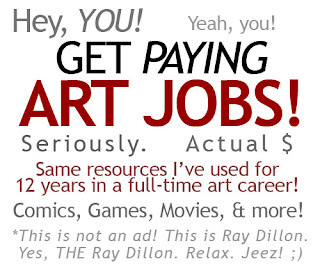 GET ART JOBS in Comics, Gaming, Movies, & more! Top 3 Places! PIXAR's New Movie! DAY OF THE DEAD? The EXPENDABLES 2 Movie Poster Gallery! New Disney 3D Animated Movie "Wreck-It Ralph" features just about every real Video Game Character! Bowser, Dr. Eggman, M. Bison & More! COMICS: Rob Liefeld's Captain America revised ... and not as COOL! ART: Insanely Good Animal Paintings on Hands!! Amazing Art! One-Sided Broken Heart Love Affair! PUT *YOUR* AD HERE STARTING AT $0 - PROJECT WONDERFUL! 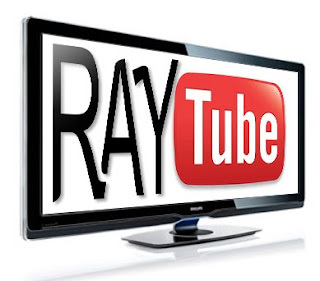 Ray Makes Money on TWITTER! -- You can too! THE AWESOMEST PEOPLE IN THE WORLD! 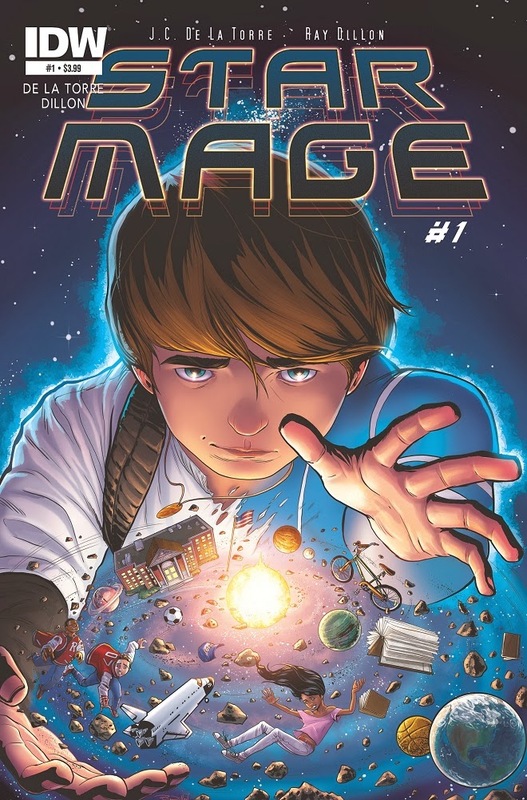 IDW ANNOUNCES “STAR MAGE” #1 Pencil/Ink/Color/Letter by raydillon! Written and created by novelist JC De La Torre! 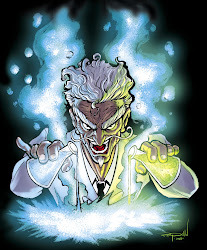 Read more —> http://www.idwpublishing.com/news/article/2746 ORDER CODE: FEB140444 - Tell your local comic shop! If you don’t know where that is, use the Comic Shop Locator! DOWNLOAD NOW! 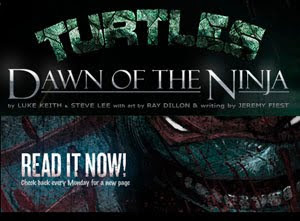 : From Comixology or Amazon! Peter Pan, The Last Unicorn, Sonic the Hedgehog, Womanthology, Lady Powerpunch, Anne Rice's Servant of the Bones, and something really excited will be announced soon! She's amazing! ARTIST - Comics (Pencils, Inks, Colors, & Letters). Film, TV, & Video Games (Concept Art, Animation, 3D, Motion FX, and Storyboarding). 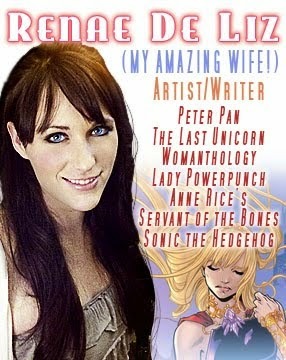 MARRIED: Comic artist, Renae De Liz, at San Diego Comic-Con 2009. WRITER - Several novels, non-fiction books, screenplays, graphic novels, and short stories. ARTISTS! If you draw my characters I'll promote you work to 8,500+ potential fans! Click for info! THE SHEN - CREATOR-OWNED PROPERTY! 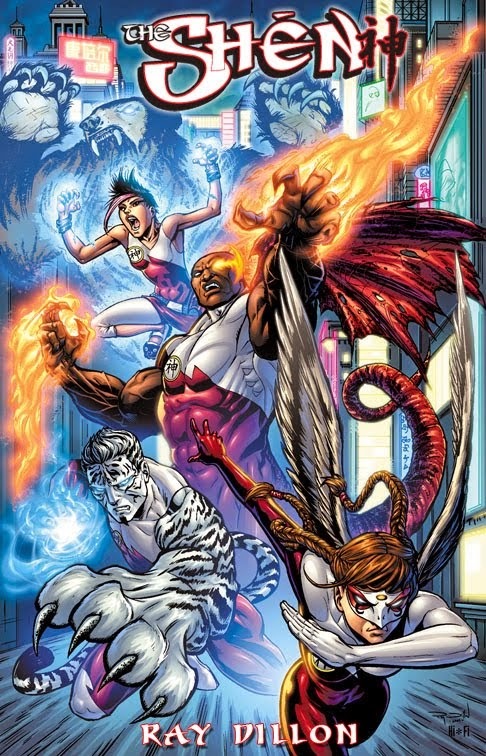 My superhero team! ARTISTS: If you draw my characters I will promote your work! Click for info! 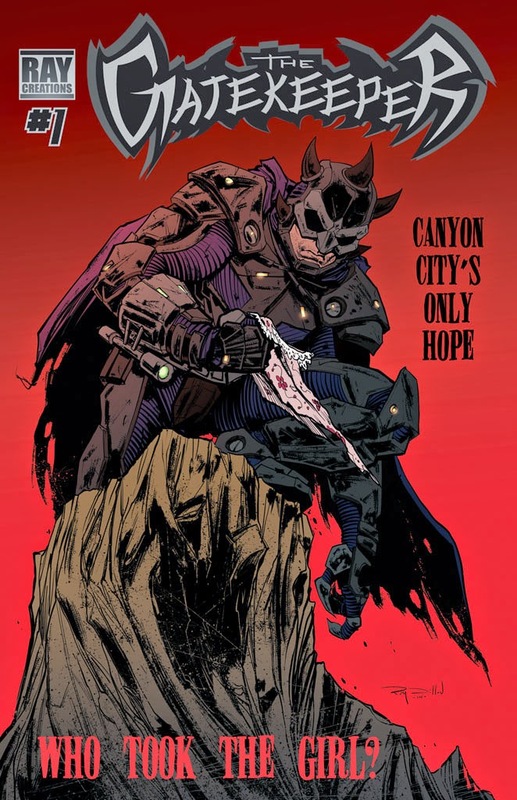 THE GATEKEEPER - CREATOR-OWNED PROPERTY! More info to come on this creator-owned project! © RAY DILLON, 2014 - ARTISTS: If you draw my characters I will promote your work! Click for info! 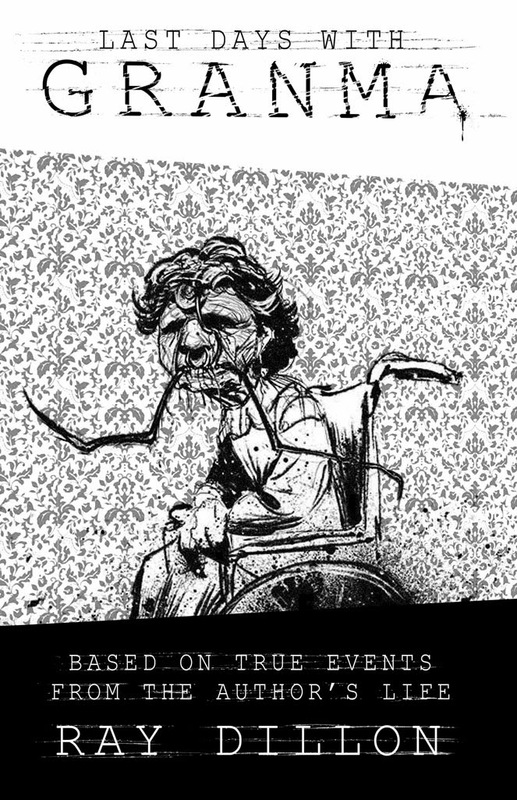 LAST DAYS WITH GRANMA - CREATOR-OWNED PROPERTY! 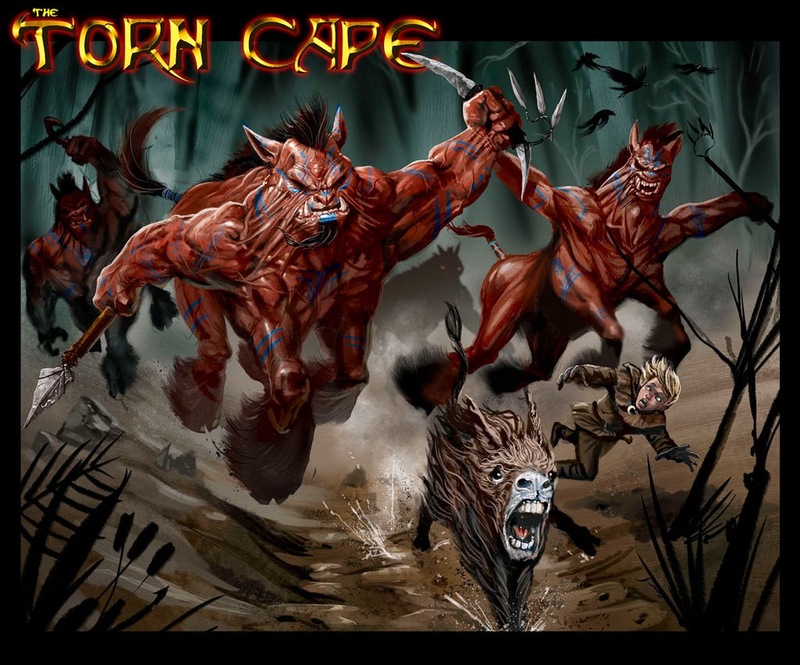 THE TORN CAPE - CREATOR-OWNED PROPERTY! Painted Dark Fantasy OGN - Info to come! GIVE ME A TIP FOR BEING AWESOME! Ray's Art & Writing Blog! 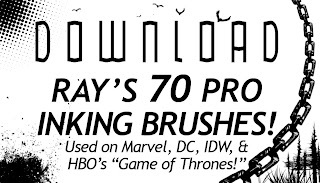 Fan graphic novel Ray was hired to paint! 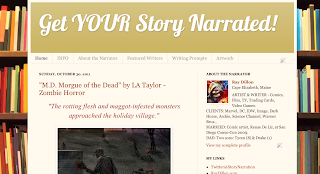 Get YOUR Writing Narrated by Ray! YOU TRANSFORMED into a monster by Ray! 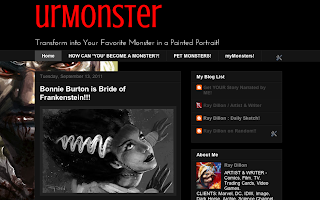 Painted monster portraits of YOU as your favorite monster by Ray Dillon! 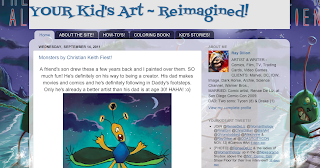 YOUR KID'S ART REIMAGINED BY RAY! 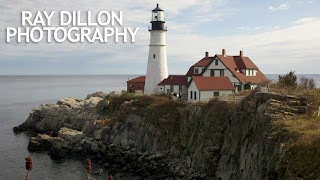 YOUR kid's art professionally painted and adapted by Ray Dillon! Make YOUR webcomic a HIT! 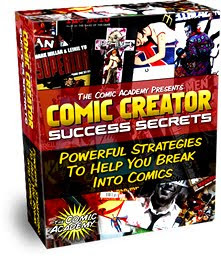 Be successful & make money in Comics! Featuring: Leinil Francis Yu, Kody Chamberlain, Richard Starkings, and more! Ray Makes $$$ on TWITTER! You can too! Project Wonderful - YOUR ad here! Pics from my Daily Life! The Art of Ray Dillon Facebook Page! Simple theme. Theme images by MrPlumo. Powered by Blogger.